Jack wakes up on his birthday to find an extra special present - everything is covered in fluffy, white snow! He and two friends Sam and Ryan decide to build the biggest, scariest snowman in the world. 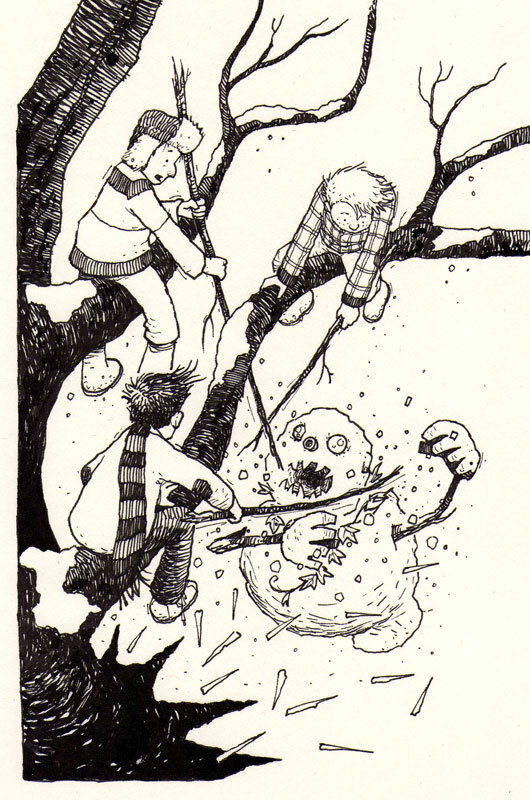 But when they all receive a mysterious text in the middle of the night, the last thing they expect is to be chased up a tree by the monster snowman! 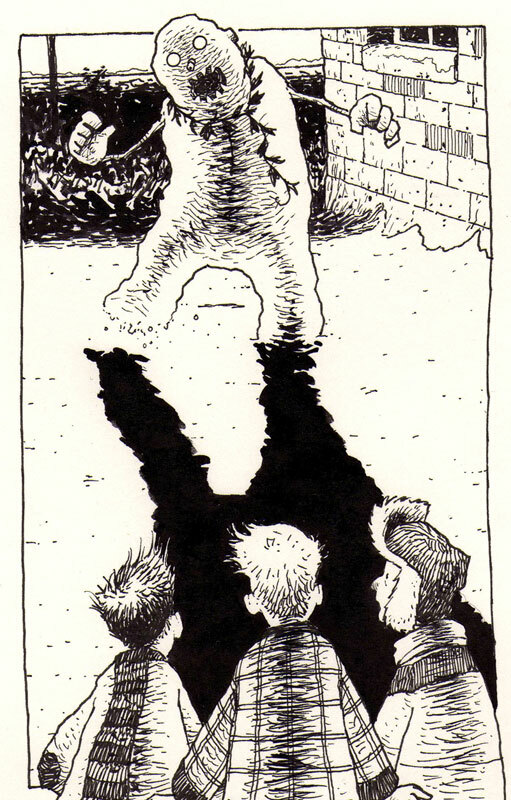 But is the snowman as scary as he seems? A delightfully crafted story from the author of 'The Demon Headmaster'. With a reading age of 8, it's also suitable for reluctant, struggling and dyslexic readers.